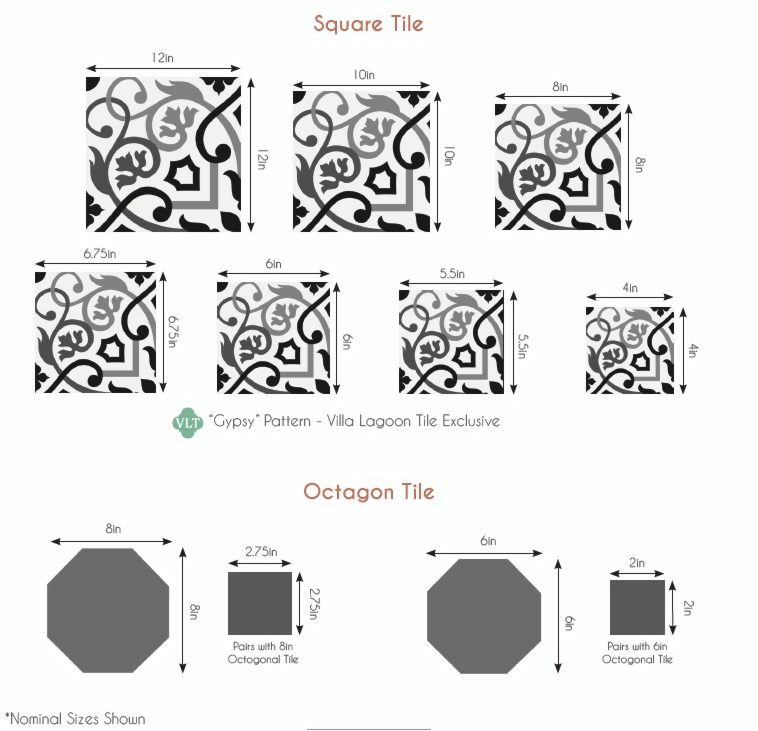 The CONGA pattern tile looks great with a double border of MAS EQUIS "Conga Autentico" but you will need outer and inner corners, so calculate carefully and order extras. We saw this wonderful pattern and colors in a former Cuban colonial home, now used as a restaurant. Cubans love cement tile and there is a great deal of it still in use from pre-Castro days. Our photo. and this matching MAS EQUIS cement tile border.